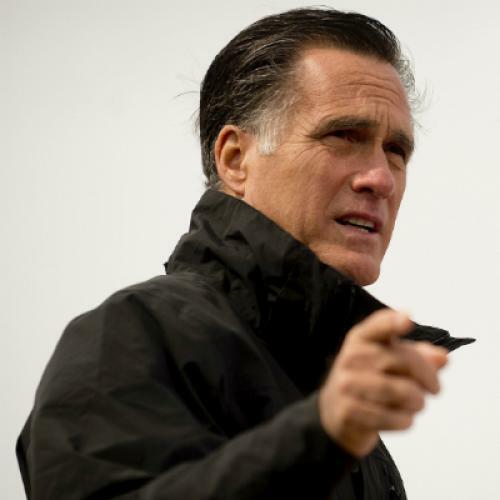 While the twitter-verse was ablaze with the news that Romney seized the lead in Gallup’s tracker of likely voters, the underlying data hinted at troubling news for Romney. After making big gains among registered voters following the debates, Gallup’s most recent days of tracking have shown a shift back in the president’s direction, with Obama returning to pre-debate levels. Similarly, Gallup’s 3-day approval tracker found the president reaching 53 percent, suggesting that the president fared pretty well in interviews on Saturday, as well. Ultimately, this is just two nights of tracking, but it’s consistent with the movement in Rasmussen’s tracker, Obama’s strong performance in Colorado and Iowa in Rasmussen’s Sunday polls, and PPP’s tweets about the evolution of their samples. If confirmed by other pollsters, there’s a chance that Romney’s impressive bounce might prove short-lived.